You can have your Meeting armchair custom made. Shop online or in the Berto showrooms. Our interior designers are at your complete disposal to assist you in customizing your armchair in any expect. 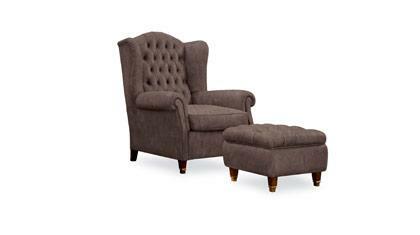 Meeting guest armchair with classic lines. Structure made up of poplar and beech wood is padded in polyurethane foam. 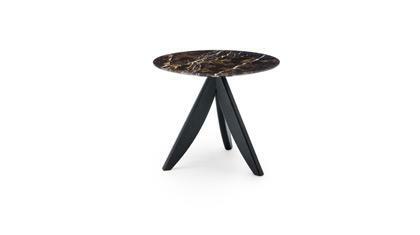 Wooden legs with any finish from our collection, deep-buttoned back. 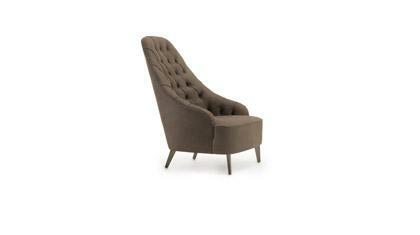 Meeting armchair is available in a finest leather or upholstered in eco-leather. 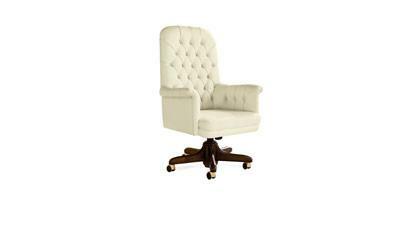 The Meeting armchair is handmade by highly skilled upholsterers. Our interior designer will assist you in customizing your armchair in any expect like comfort, size, upholstery and details. We deliver within 35 days in all major cities. Delivery is at street level or with our white glove service to your home. Please contact us for a quote prior to placing your order.